DUBAI/LONDON (March 7): Saudi Arabia is likely to reduce the amount of oil it burns to generate power this summer, as the kingdom hikes domestic energy prices and uses more natural gas in power stations, industry sources said. 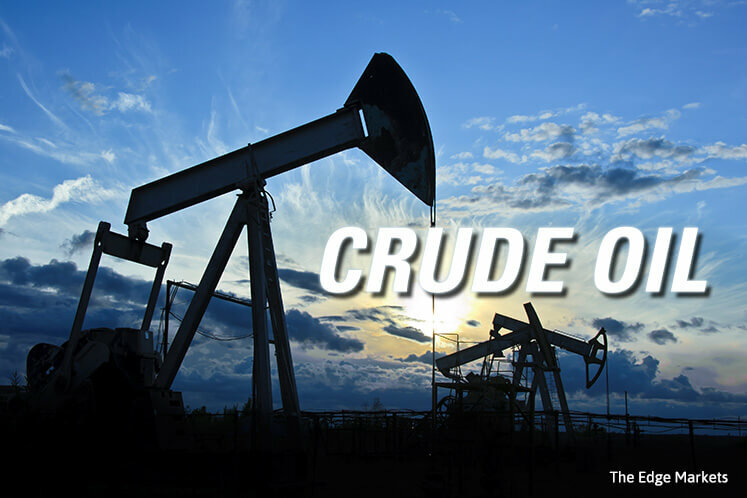 Burning less crude at home means the world's top oil exporter may not need to push output to the record high of 10.67 million barrels per day (bpd) reached in July last year, even if the Organization of the Petroleum Exporting Countries and other producers end supply curbs in June. It may also make the sale of a 5% stake in Saudi Aramco more attractive to investors, because the national energy giant will have more crude to export, if needed, and can sell fuel at higher prices to the domestic market. "Now we are using more and more natural gas, and with the reforms in electricity prices, crude burning will go down," said a Saudi-based industry source. "This summer you will see less crude burning." Saudi Arabia's domestic energy reforms aim to rein in waste which threatens to erode the amount of oil available for export. The kingdom's energy subsidies have long kept power and fuel at a fraction of cost price, draining the state budget and giving consumers little incentive to buy smaller cars or switch off power-hungry air conditioners — even when they leave home. But a slide in international oil prices to around US$55 a barrel now, from above US$100 in 2014, has left a gaping hole in state coffers, encouraging efforts to wean the nation off cheap energy and use more of its huge gas reserves. "That's a national objective. Aramco's been doing this for years, reducing crude burning by increasing use of gas and encouraging the state power generation sector to become more efficient," said another source familiar with the matter. In December 2015, the government, which spent nearly 300 billion riyals on energy and water subsidies that year, hiked electricity for the industry and gasoline prices at the pump by about 50%. More gradual increases are planned until 2020. Under the 2015 rises, 95 octane gasoline rose to 0.90 riyal (US$0.24) per litre from 0.60 riyal, a big rise for Saudi drivers but still offering them some of the cheapest fuel in the world. A further 30% rise could come as early as July, sources said. Cheap fuel prices have helped make Saudi Arabia the world's fifth biggest energy consumer, while its economy is ranked about 20th in size. The OPEC heavyweight burned an average of 700,000 bpd of oil for electricity to keep the population cool in the hottest months from May to August, official figures showed. Expanding gas usage is helping cut the hefty level of oil consumption. Aramco aims to nearly double gas production to 23 billion standard cubic feet a day in the next decade, supplying more of the fuel to power stations. In the wake of the price reforms and gas development plans, domestic demand for crude declined about 3.5% year-on-year in December 2016 to 2.21 million barrels per day, compared to a year earlier, the lowest total for the month of December since 2013, according to an OPEC report. One industry source said Riyadh might not need to raise output to the record high of July last year as a result of the reforms. "Demand internally will not be high," the source said. The reduction in domestic oil demand comes with an added bonus, as the government plans to sell a 5% stake of Aramco, in what is expected to be the world's biggest initial public offering of shares worth US$100 billion. The sources said that a reduction in oil usage, while not a specific objective for the IPO, is part of Aramco's plan to improve efficiency and secure the best possible listing price. "More volume (exported) abroad means more revenue for investors," said another industry source. "That should help Aramco's valuation."